D20PRO version 3.7.8 is here, introducing a ton of exciting fixes and gameplay enhancements. 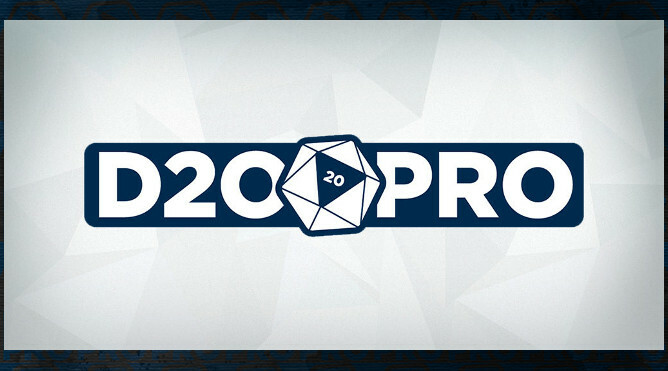 You can download it now from the Get D20PRO page. Read on for feature highlights and a peek at what is coming next. 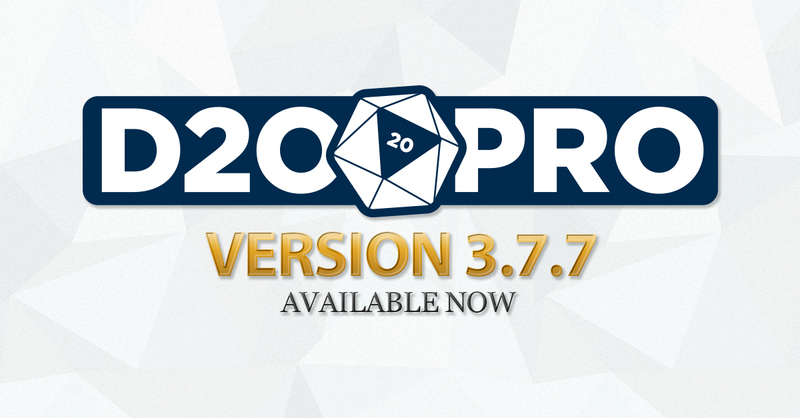 D20PRO version 3.7.7 is here, introducing a ton of exciting fixes and gameplay enhancements. 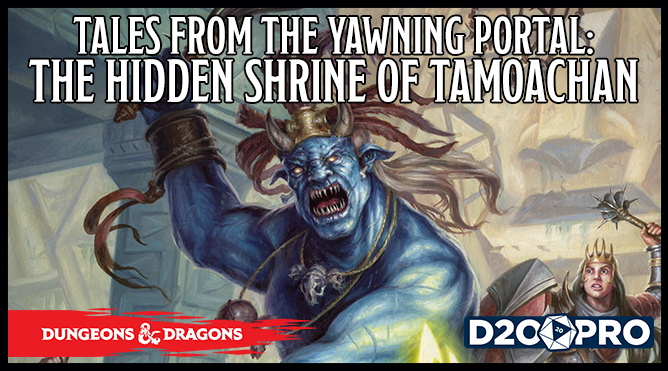 You can download it now from the Get D20PRO page. Read on for feature highlights and a peek at what is coming next. 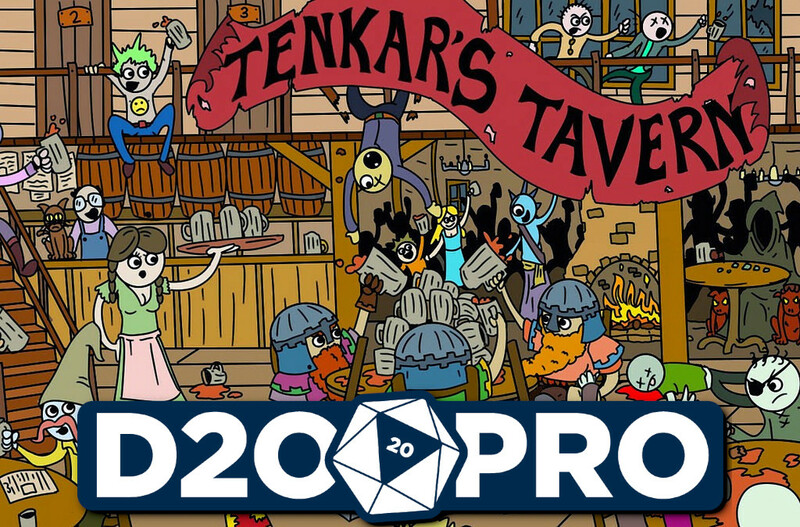 Our very own Owbear will be on Tenkar’s Tavern: “RPG Coast to Coast” this evening. Stop in and check out the show it’s sure to be informative and interesting. RPG Coast to Coast at 9:00pm EST / 8:00pm CST / 7:00pm MST / 6:00pm PST.